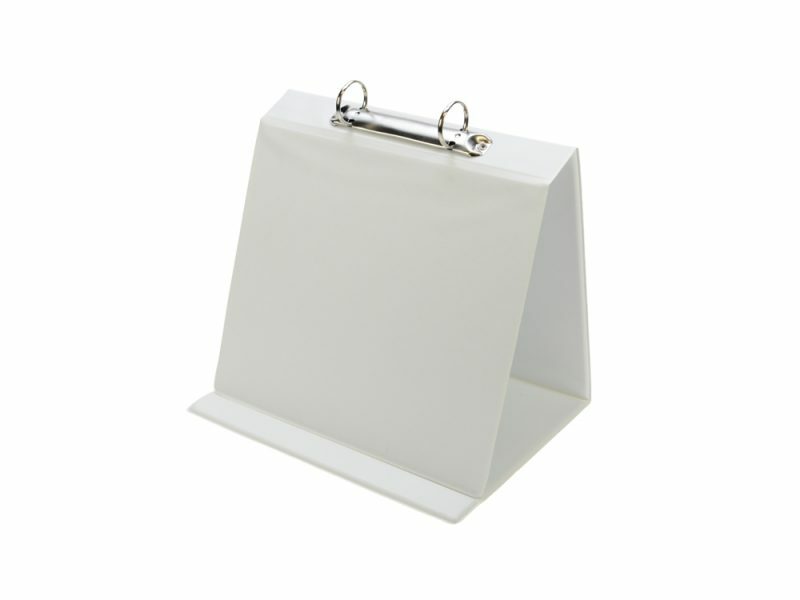 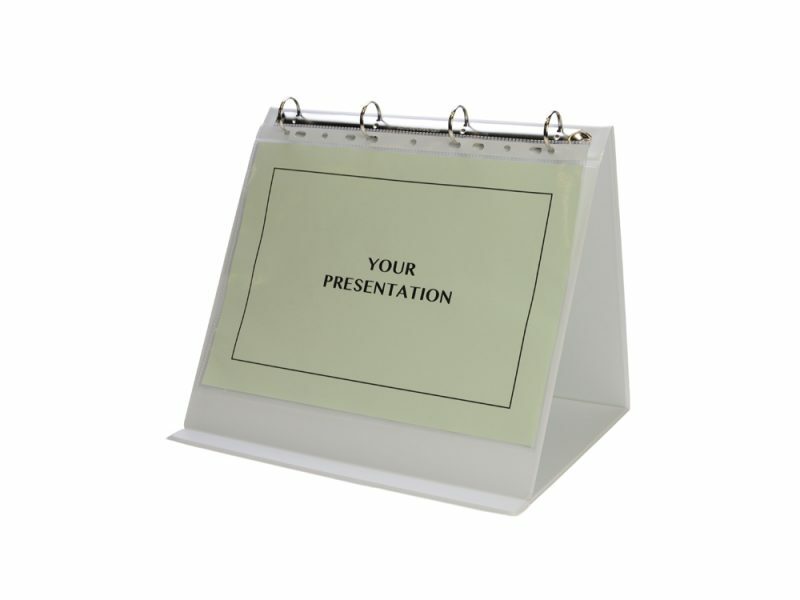 Flipcharts are commonly known as easel presenters or easel display folders. 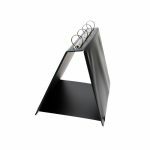 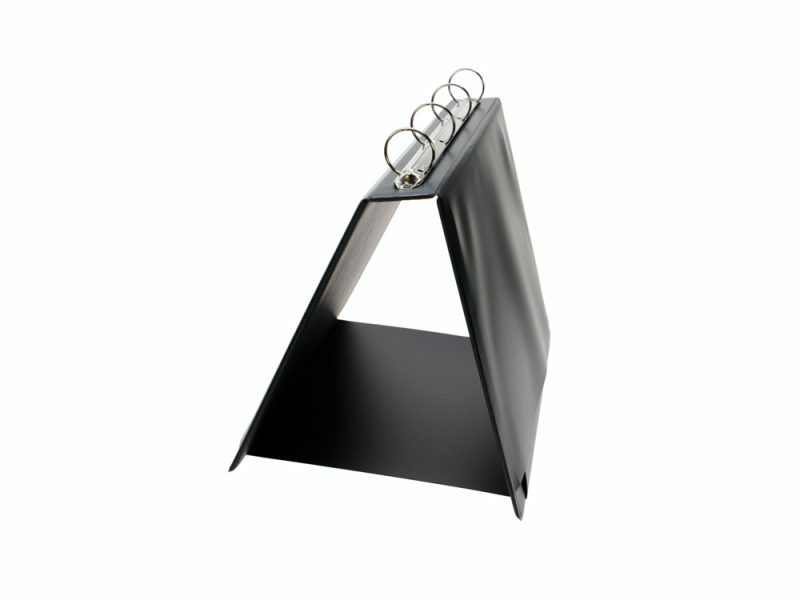 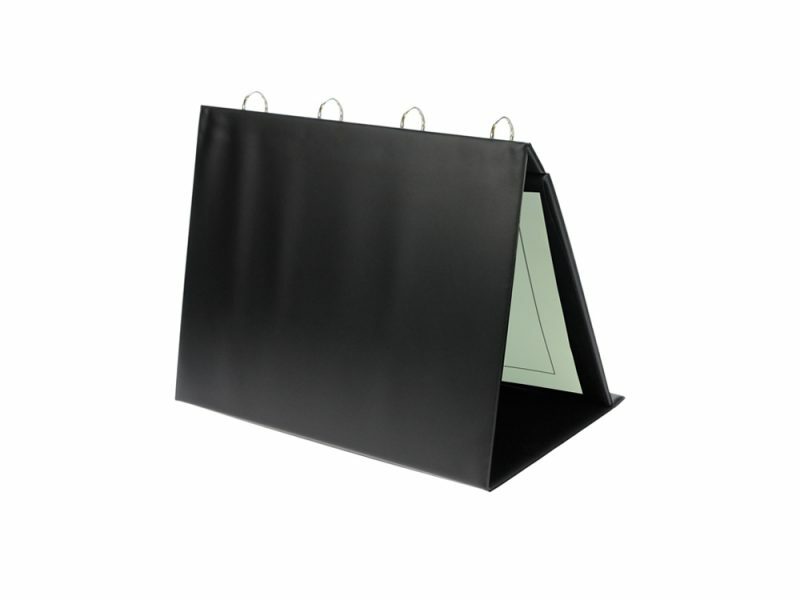 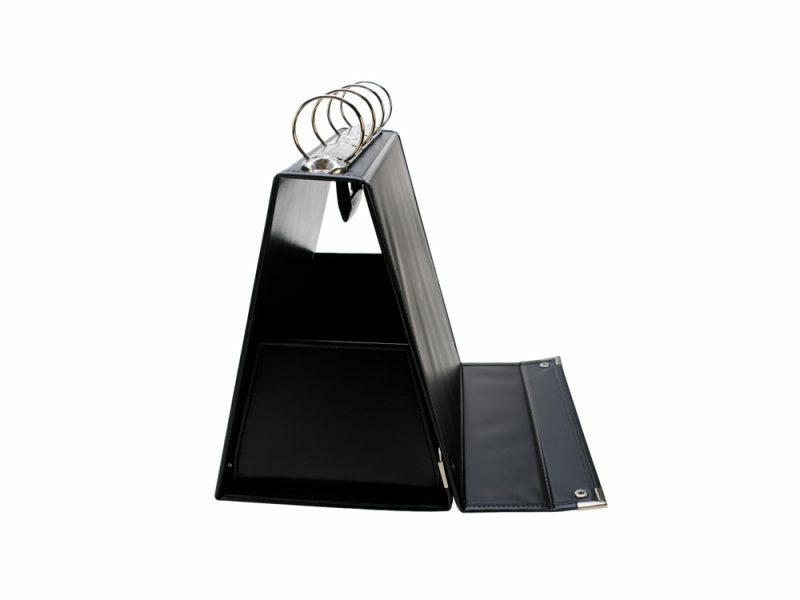 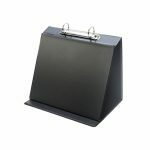 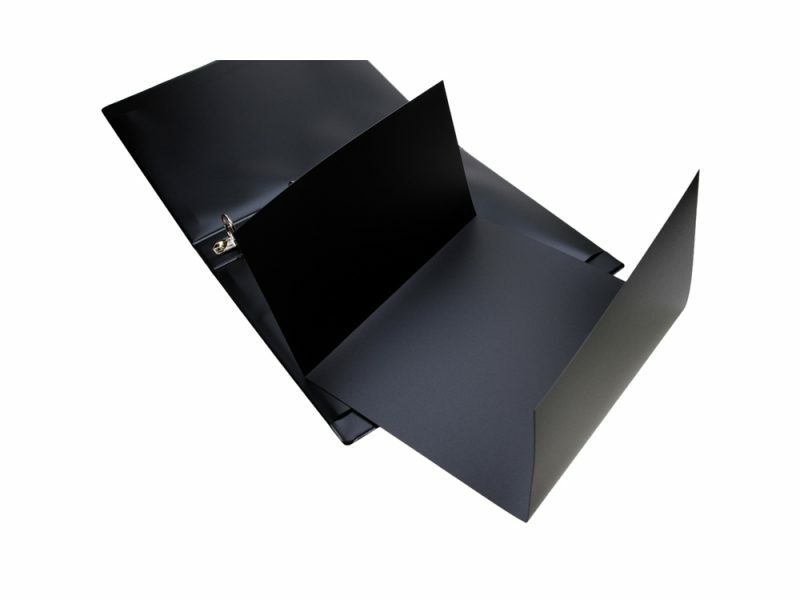 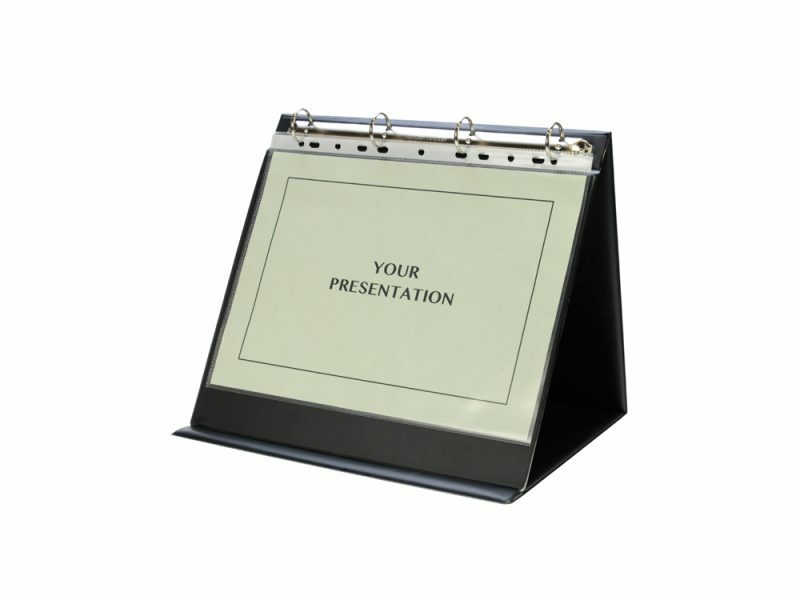 We can manufacture easel presenters to take A5, A4 or A3 insert sheets. 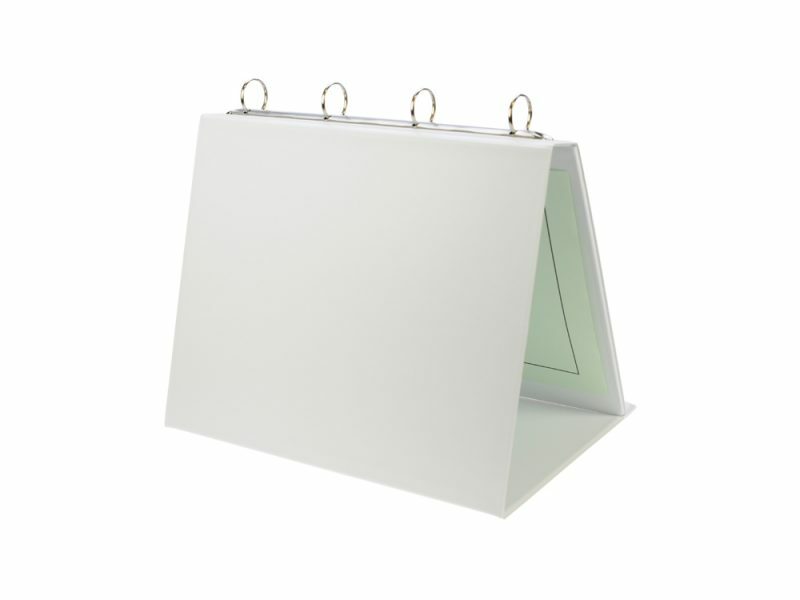 The outers are manufactured in a portrait format but become landscape in use. 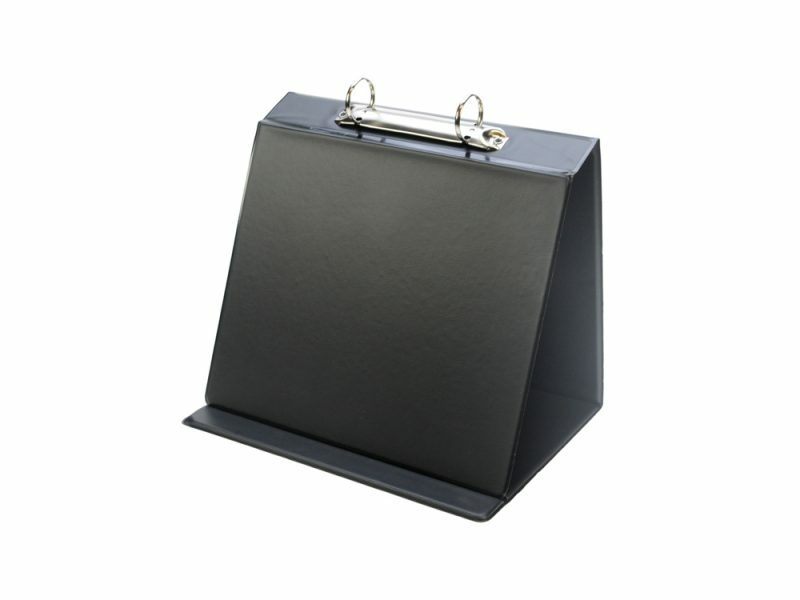 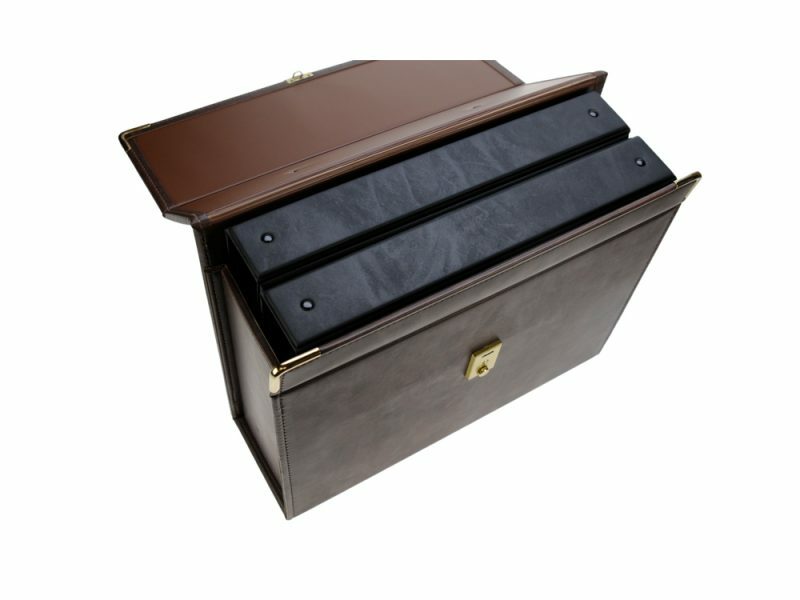 For bespoke manufacture these can be made from any of our stock colours. 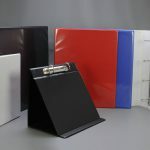 The range of standard colours of vinyl runs to 35 colours, with more colours available dependent on your quantity required. 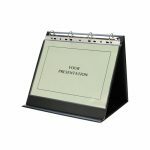 Traditionally easel presenters have a 25mm capacity mechanism but for bespoke manufacture we can supply alternative capacities. 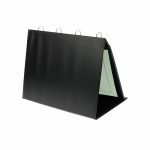 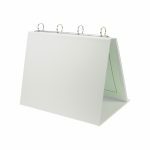 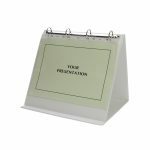 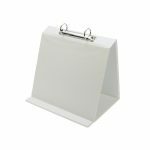 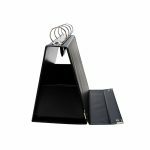 As part of our stock range we hold plain stock of easel presenters in Black PVC and White PVC with a clear pocket to the front cover and these can be ordered via flipcharts online. 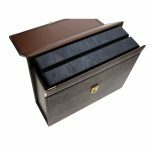 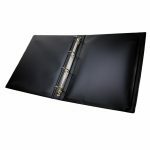 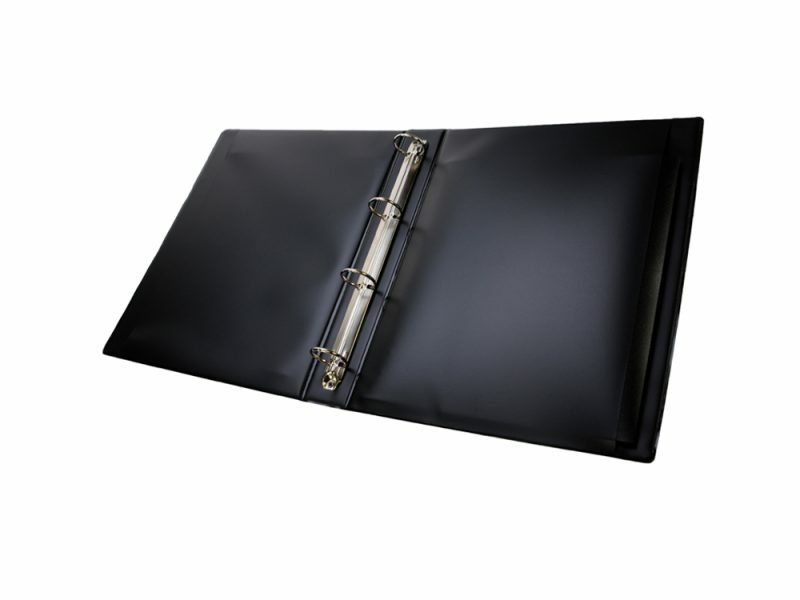 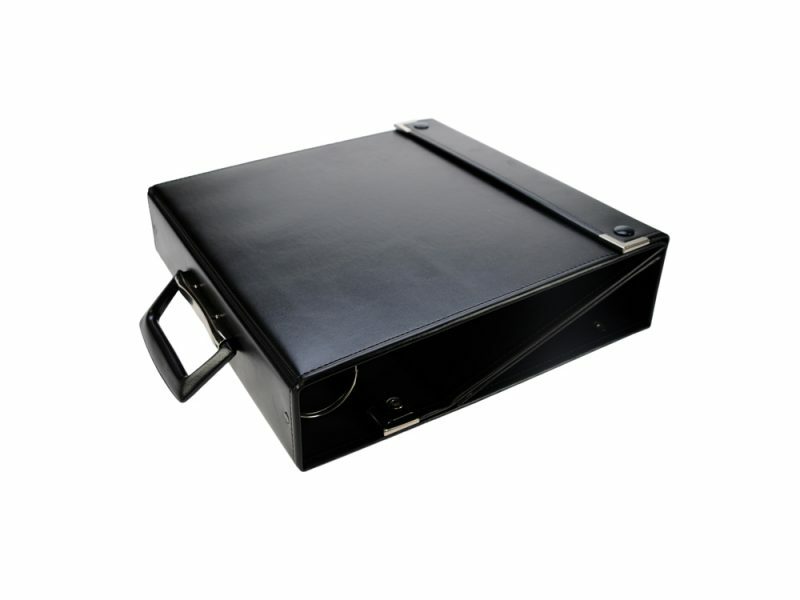 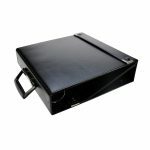 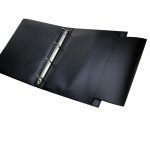 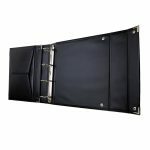 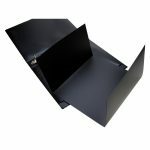 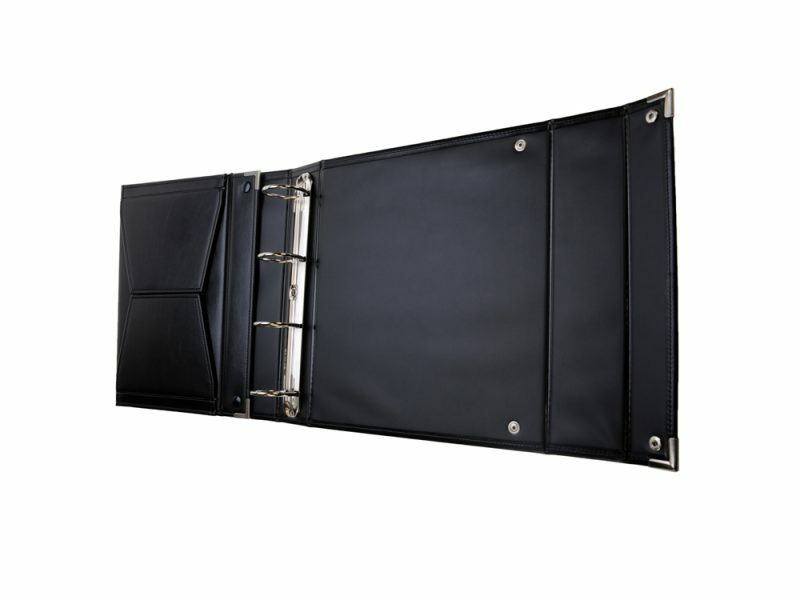 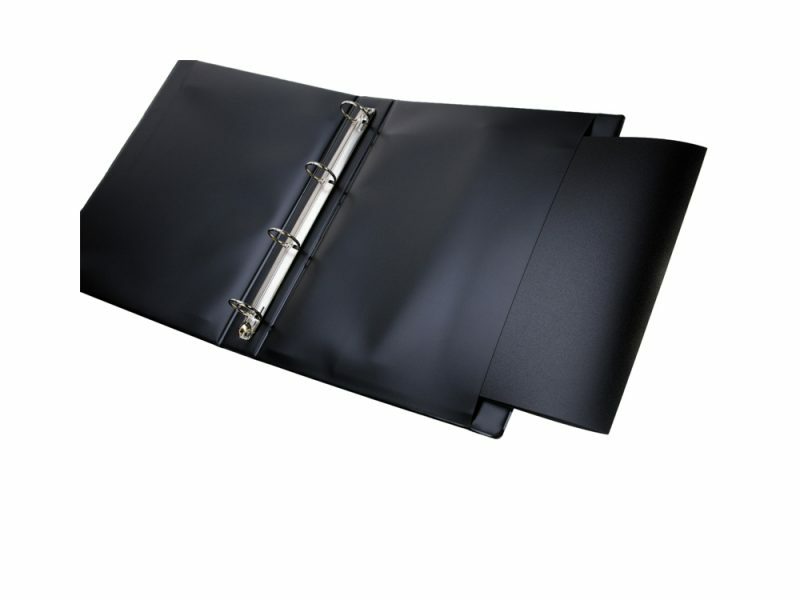 Included in our range of stock pockets we have copysafe pockets to A5 A4 or A3 sizes to keep your inserts top condition throughout their lifecycle.